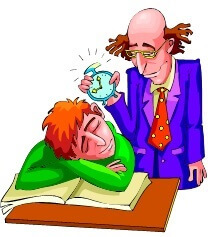 Finding 7th grade spelling resources, as well as 8th, 9th, 10th, 11th and 12th grade spelling resources, is not always easy. That's why I'm creating this "hub" of spelling word lists, worksheets and other ideas. 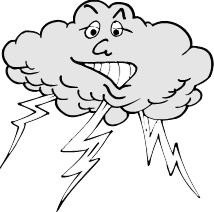 Take some time and scroll through the entire page to find the resources you need. Still need something more? Contact me and I'll try to help! 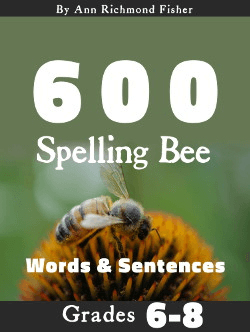 This list of 80 challenging 11 grade words will prepare your students for spelling tests and competitions. Here are just a few of the words. 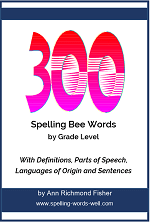 Find more lists of important, but difficult, spelling words here. 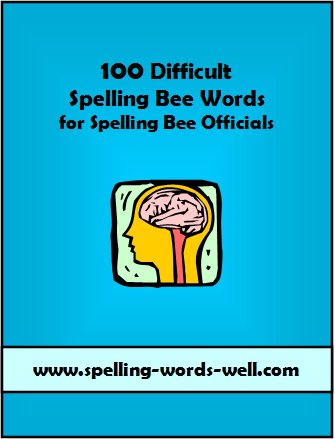 For our most challenging list, please check out our eBook of 100 Difficult Spelling Bee Words. 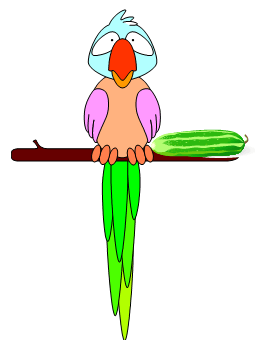 It includes definitions, pronunciations, sentences and more! New! 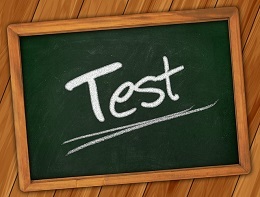 Free Spelling Tests - Check your mastery of twenty tough words here! How many will you get right? Please note that most of these resources can be used with 7th - 12th graders, so be sure to read the descriptions and try them all! 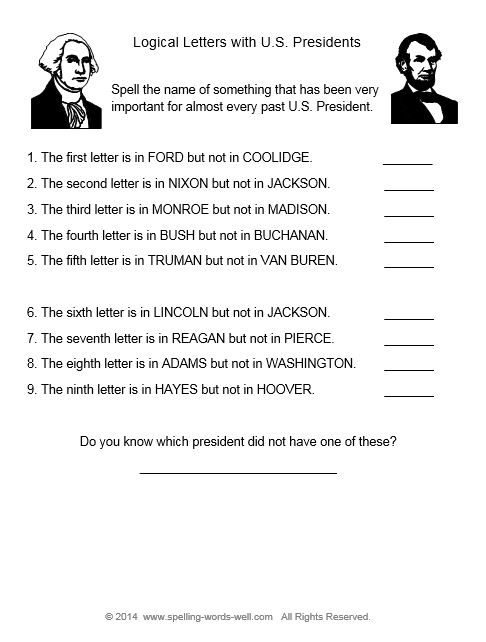 7th grade spelling worksheets: Cryptic puzzle that requires kids to spell well and possibly stretch their own vocabulary. Also, tips for the teacher, parent or student for making more of these puzzle-y worksheets with any word list! So N "ICE" to Know You! 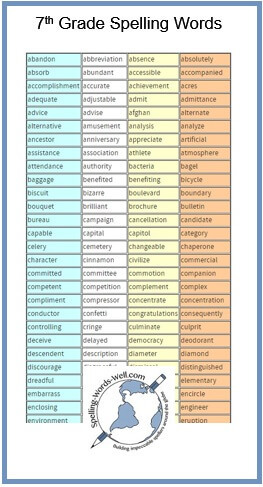 - All the answers on this vocab page contain the letters ICE. 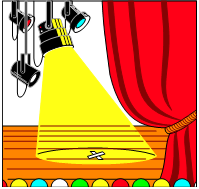 Set #1 What is the best strategy for teaching your younger sibling to stay out of your bedroom? 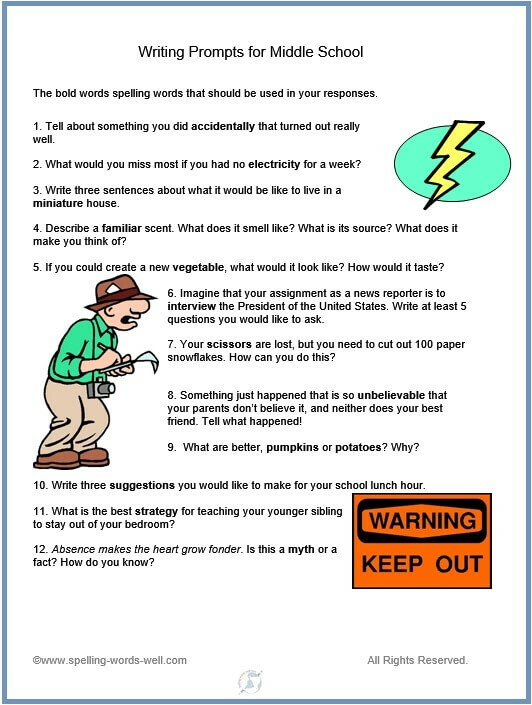 What would you miss most if you had no electricity for a wee, and 10 more writing prompts for middle school. NEW! Creative Writing Prompts for High School - Engaging scenarios combine with challenging vocabulary words in this new set of story starters. Are your students ingenious enough to complete this assignment?